Etsu (Kyoto, Japan) on 25 May 2018 in Landscape & Rural and Portfolio. Yes, me too ;-) but nevertheless a beautiful composition with footbridge, and beautiful light ! Love the composition. 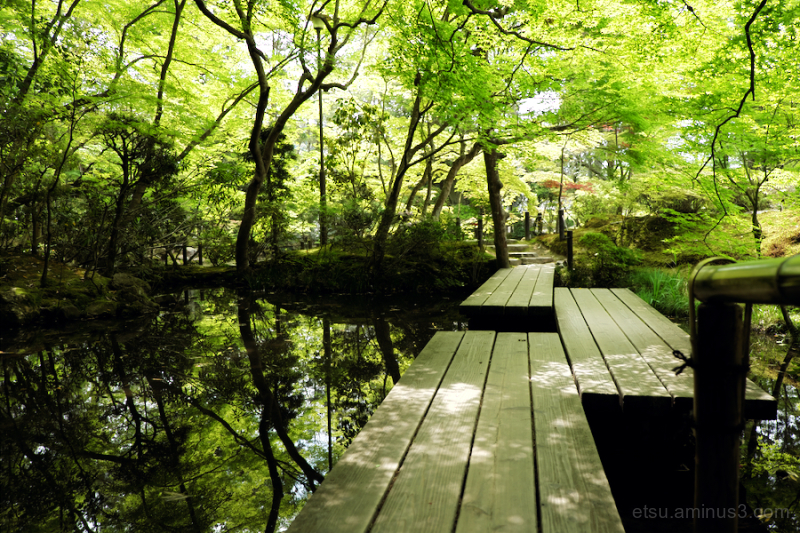 It makes me feel like sitting right there and enjoying the fantastic green scenery.